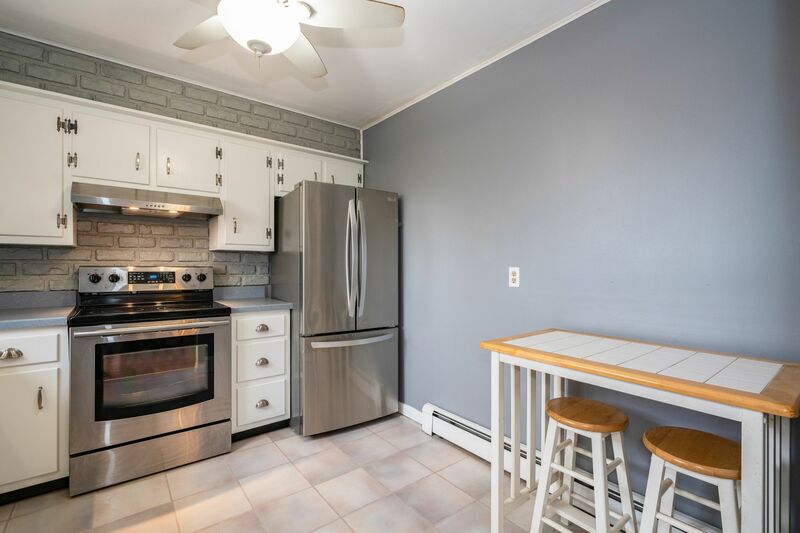 Looking for a sweet place to call home? 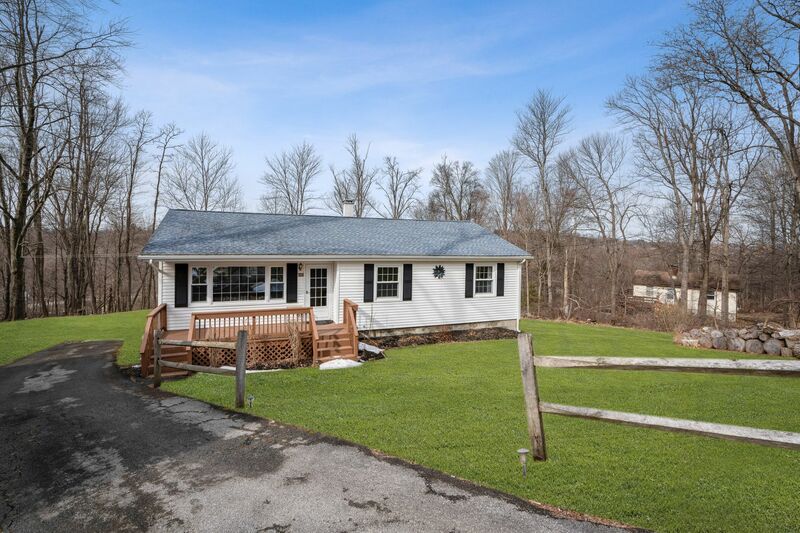 Darling Ranch style home with plenty of charm and numerous updates to satisfy. 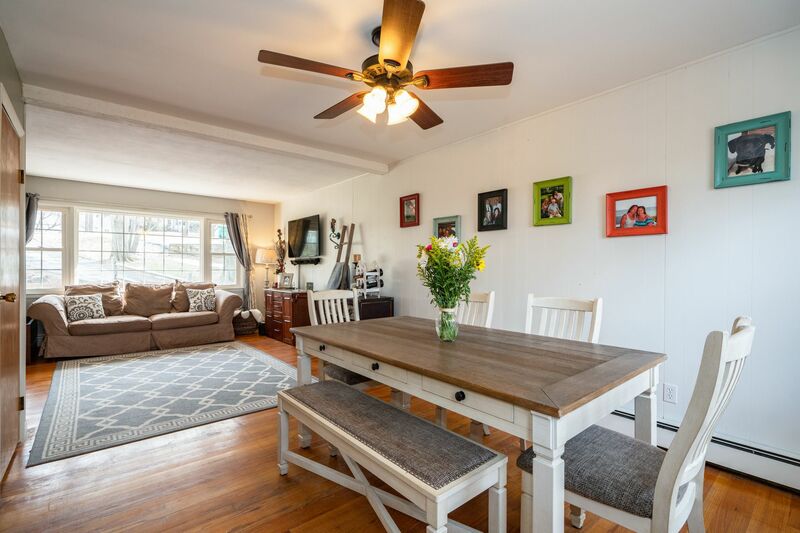 The 3 Bedroom Ranch has well-sized formal Living and Dining Rooms with hardwood floors and freshly painted throughout. 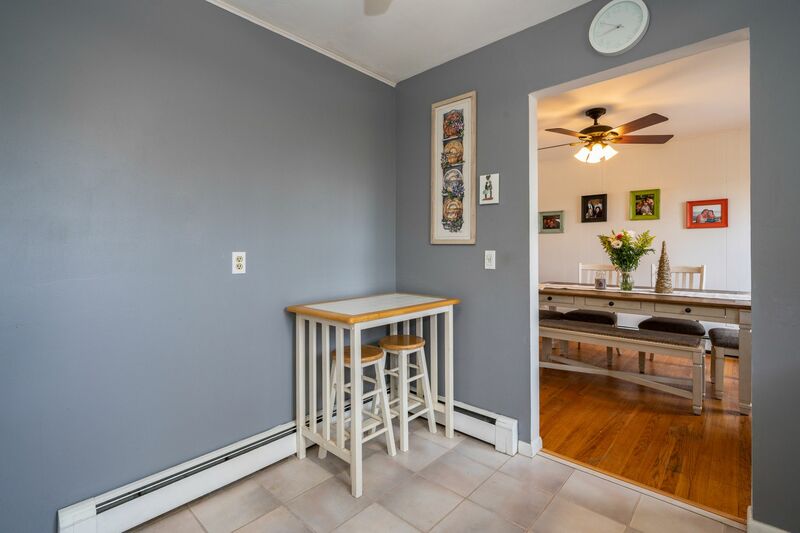 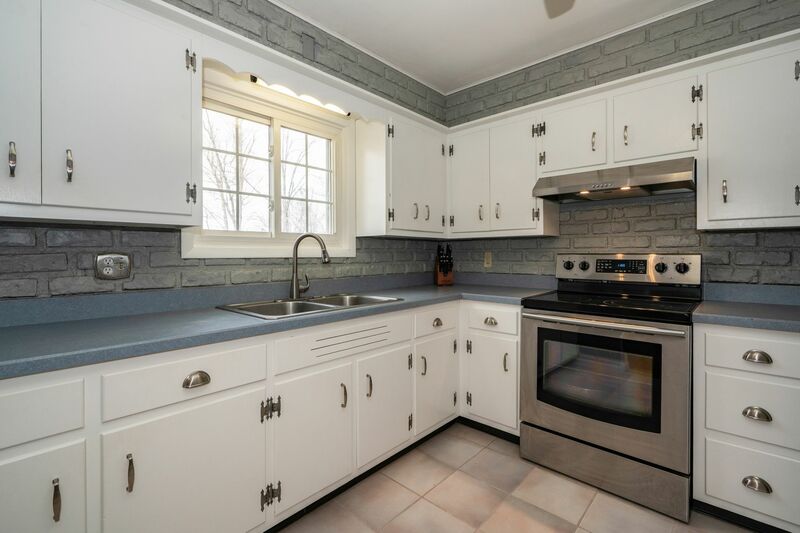 The kitchen was refreshed with new appliances, painted cabinets and new flooring. 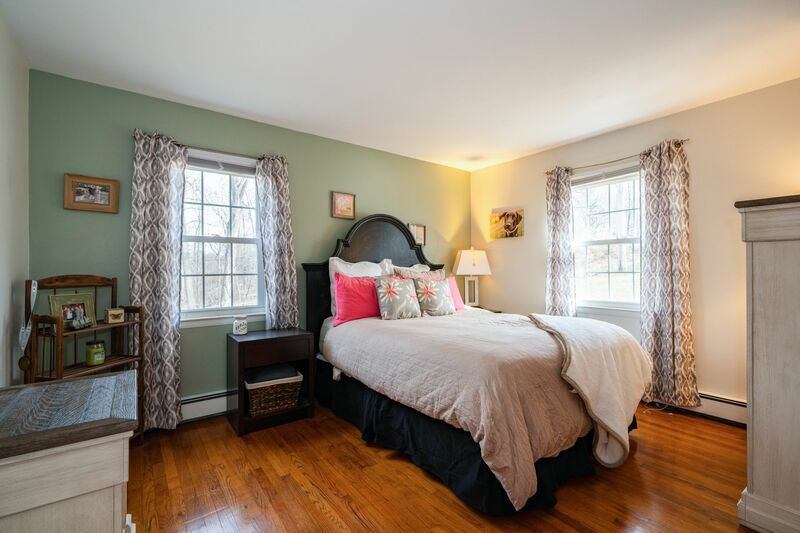 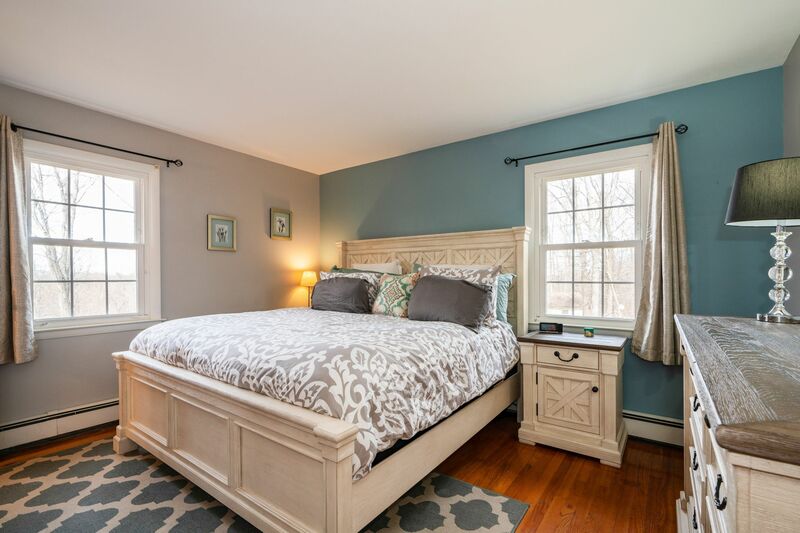 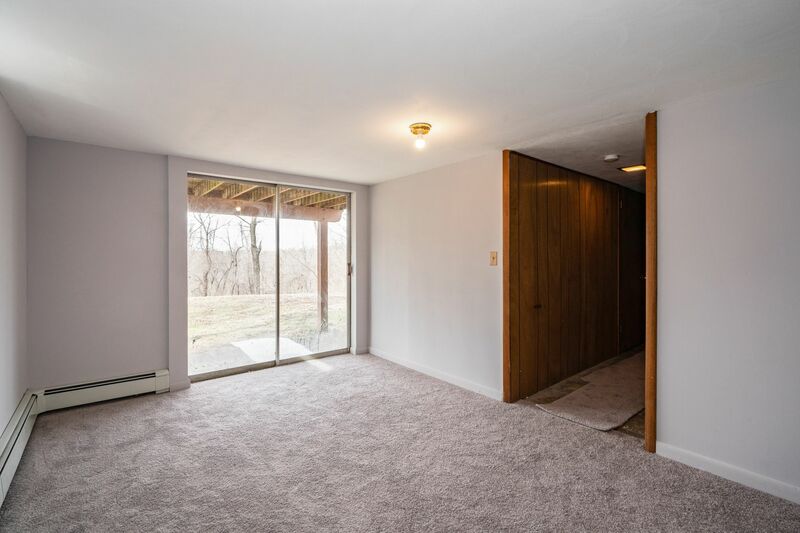 All bedrooms have hardwood floors also. 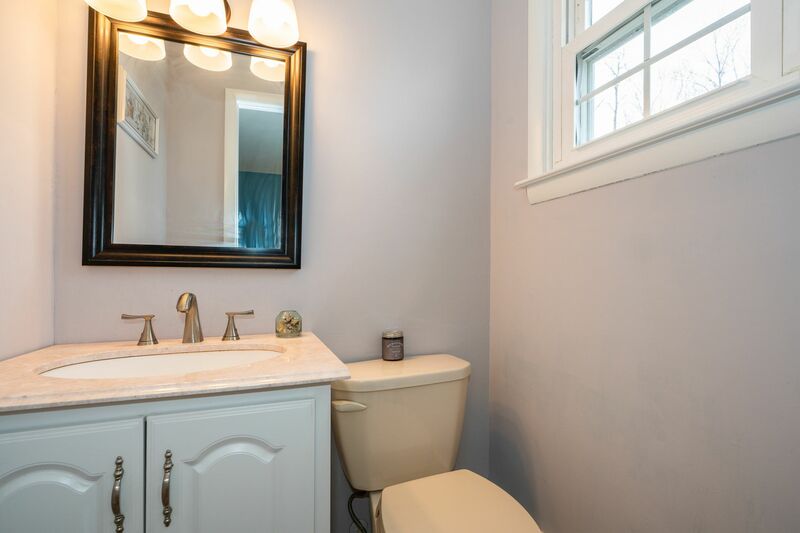 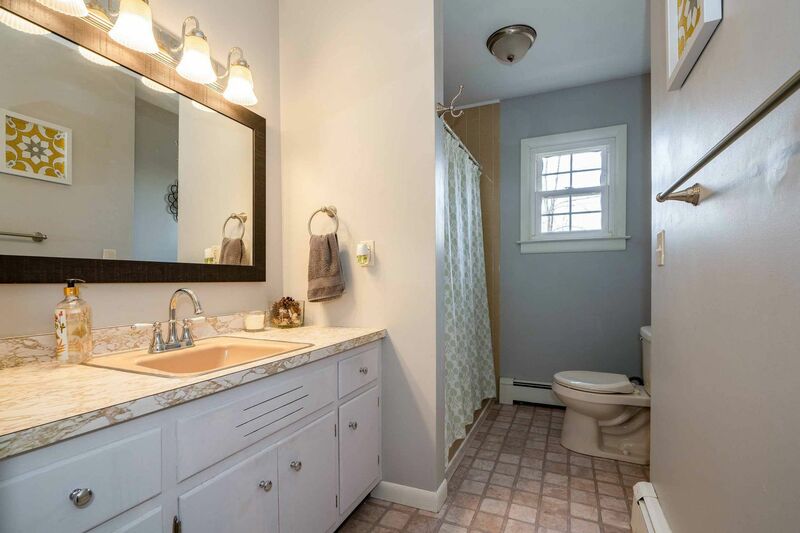 The Master Bath was updated in 2018, water softner in 2016, new whole house filtration system (for carbons, sediments and iron), new well and pump in 2015. 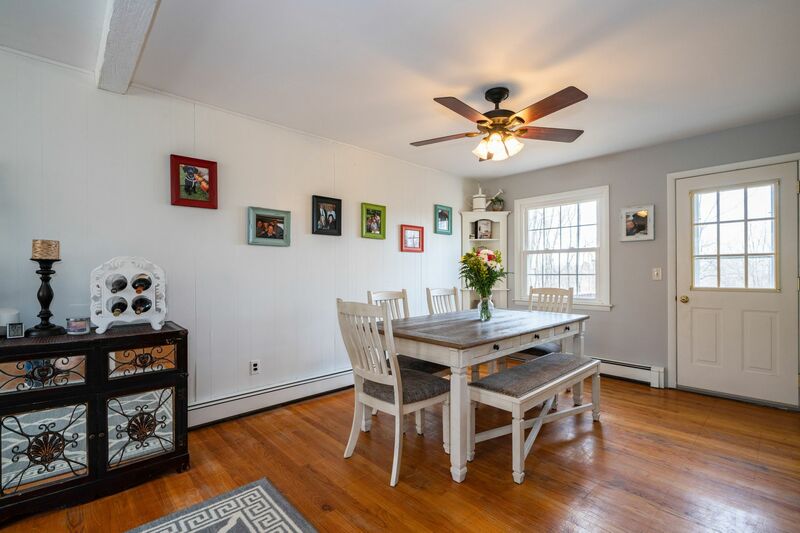 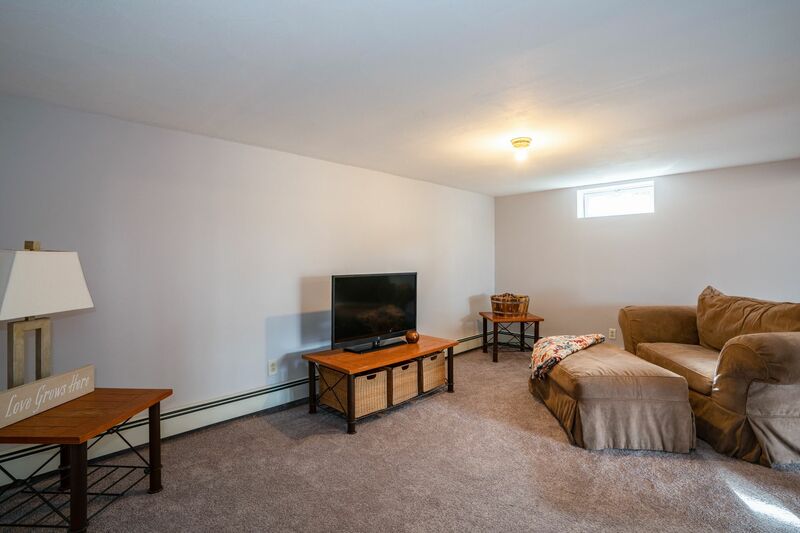 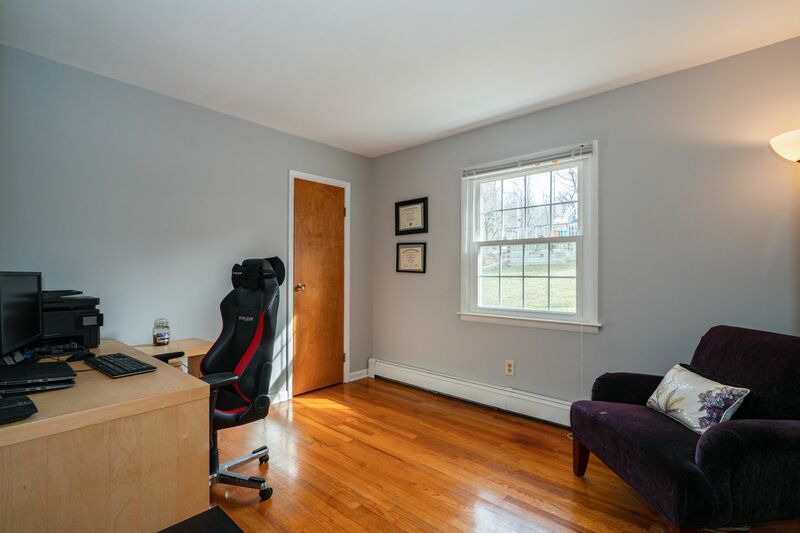 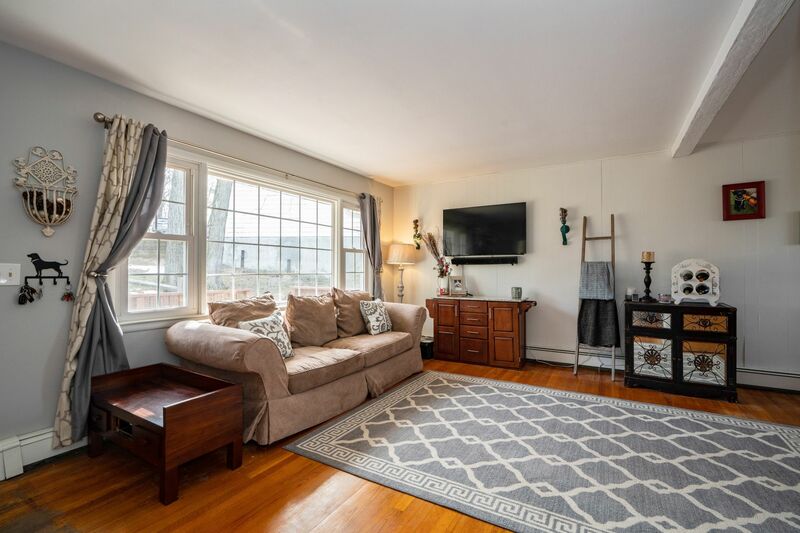 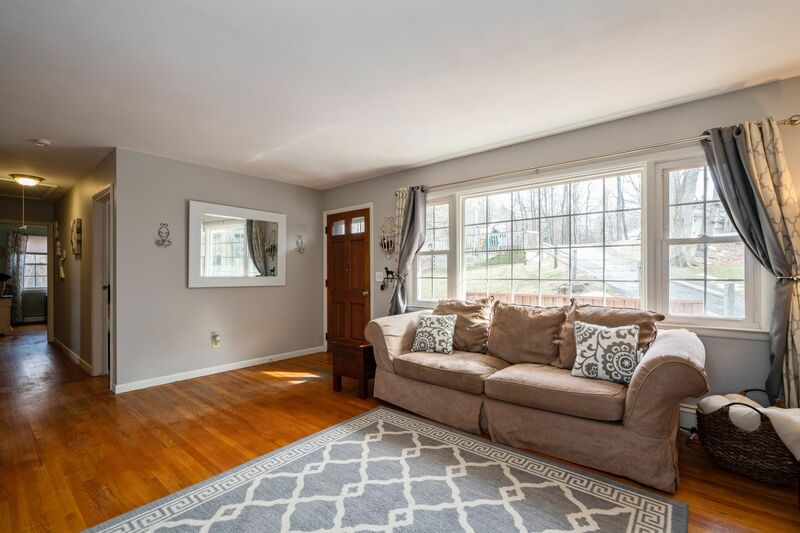 The Family Room was completely redone with new insulation, sheetrock, paint and carpet in 2019. 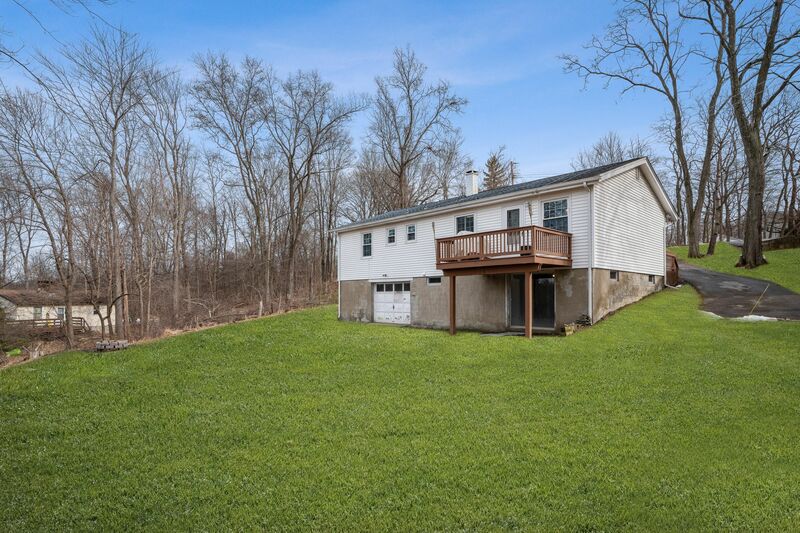 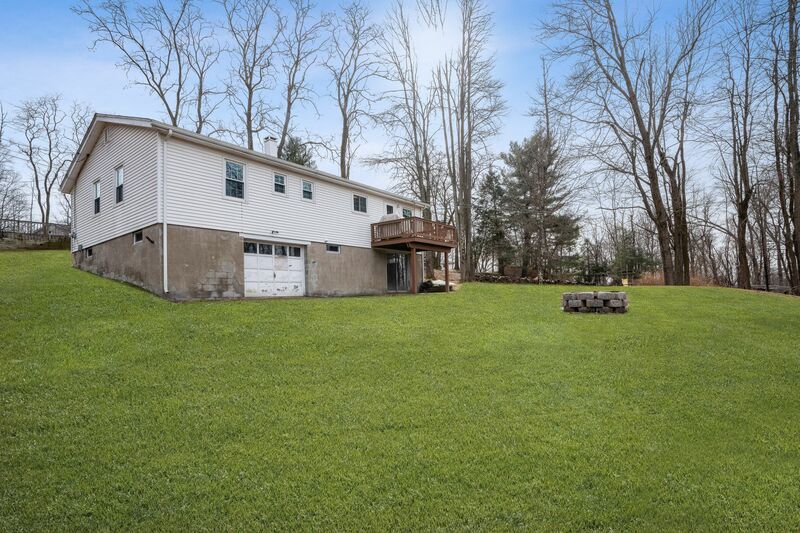 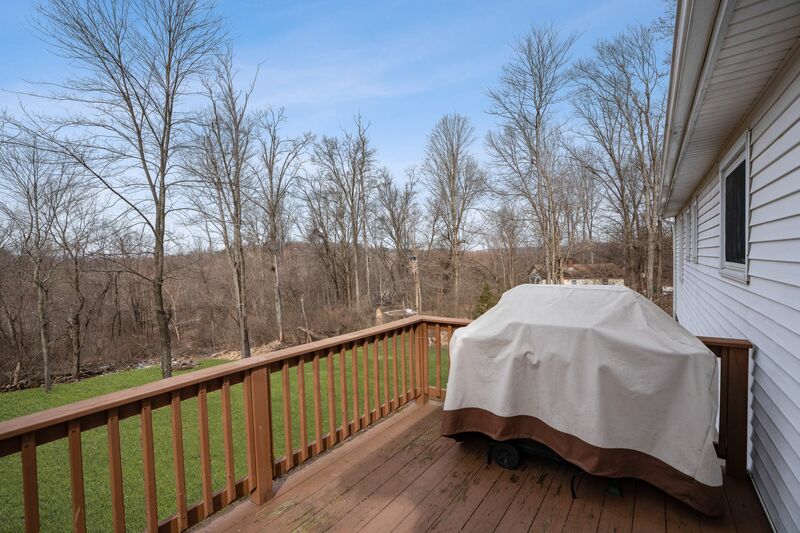 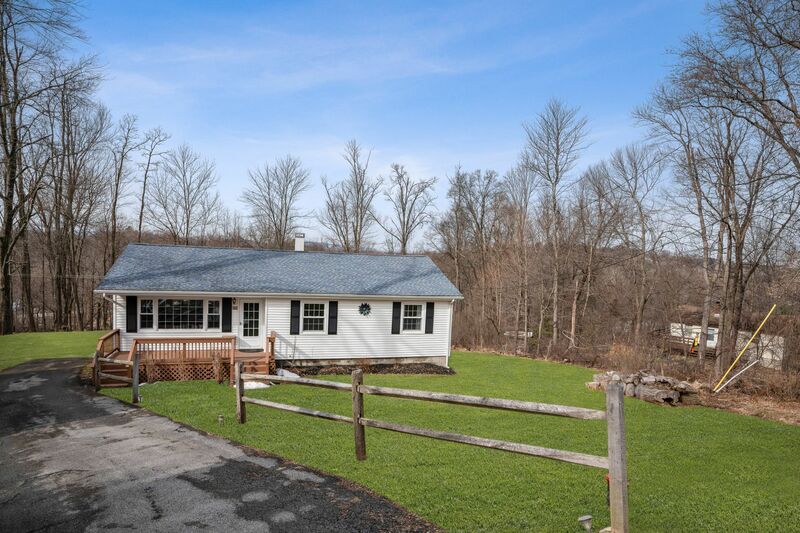 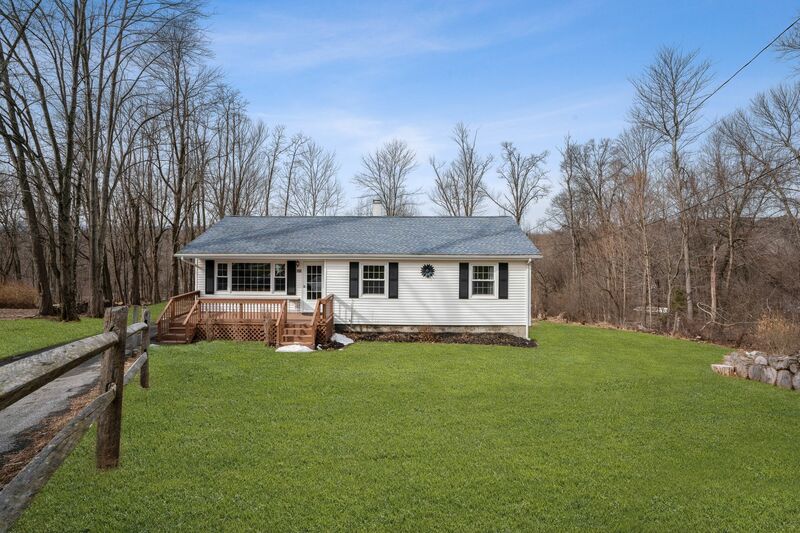 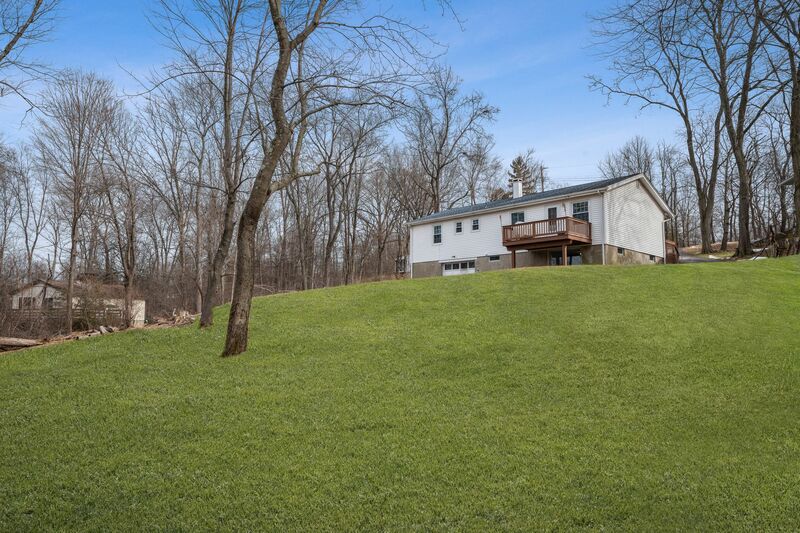 Beautiful, large, treelined backyard which is a few steps away from Dutchess County Rail Trail. 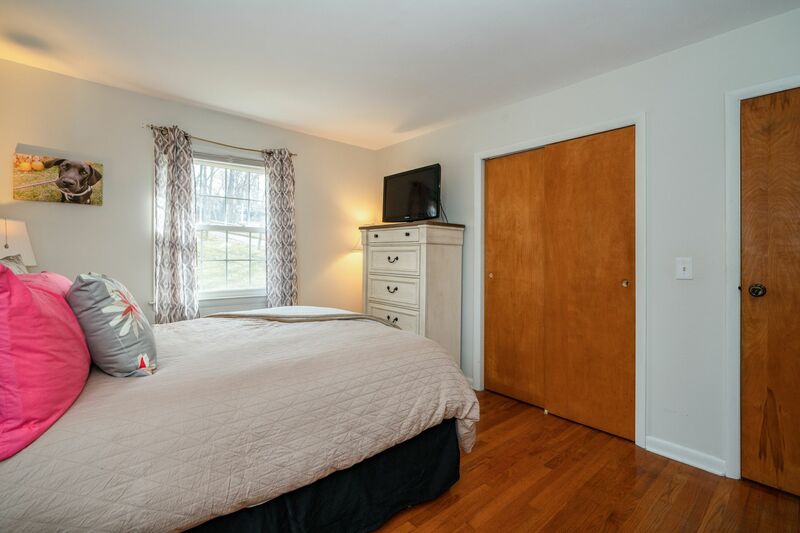 Located near shopping, major routes and more.